The leading e-commerce bookstore, KupiKniga.mk was aknowledged 3rd in the category of Education, Science and Culture at the grand ceremony “The Best Website of the Year”. This manifestation aims to promote, develop and support online media and overall web presence in Macedonia. 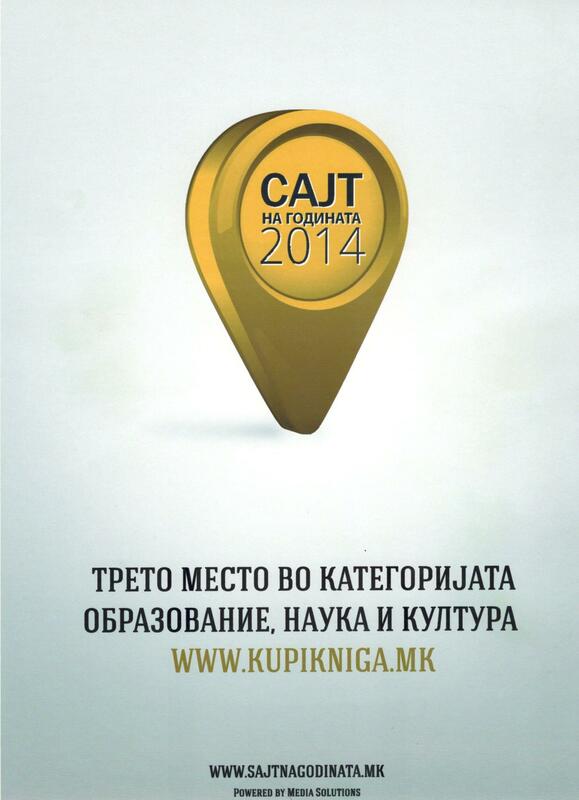 This is the second time iVote’s fagship e-commerce site, KupiKniga.mk to receive an award “The best website of the year”. 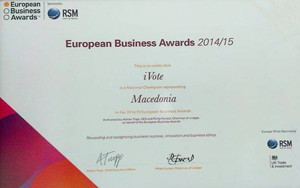 iVote has been named National Champion from Macedonia in the European Business Awards 2014/15. Over 17.000 companies across Europe were analyzed according three criteria: commercial success, innovation and business ethics. iVote as a company with strong drive of innovation and business prosperity, was named National Champion representing Macedonia in The UKTI Award for Innovation. 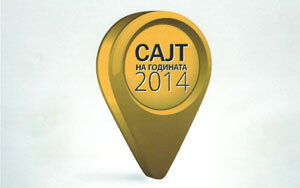 iVote has been selected as one of the best Macedonian developing IT companies for 2013 by the renowed web portal for information technology it.com.mk. Traditionally, at the beginning of every new year, it.com.mk announces a list of the best IT companies for the previous year. Only the most innovative, prosperous companies with significant achievements and awards deserve this acknowledgment. 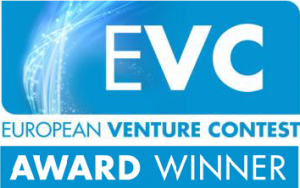 iVote’s prolific business year and international awards were main drivers for the company to be listed as the best IT company in Macedonia for 2013.
iVote is the award winner of the European Venture Contest 2013 in category of ICT. This prestigious event is organized by Europe Unlimited and hosted by the Ministry of Innovation, Science and Research of the German State of North Rhine-Westphalia and the City of Düsseldorf. iVote as one of the 120 selected companies from 800+ applicants had the chance to pitch its business potential in front of venture capital investors and business angels from whole world. The grand jury had estimated iVote’s business potential, team experience,technology used to deliver products, competitive position in the market, investment interest, quality of products and services and declared iVote as a winner of the European Venture Contest in category of ICT. 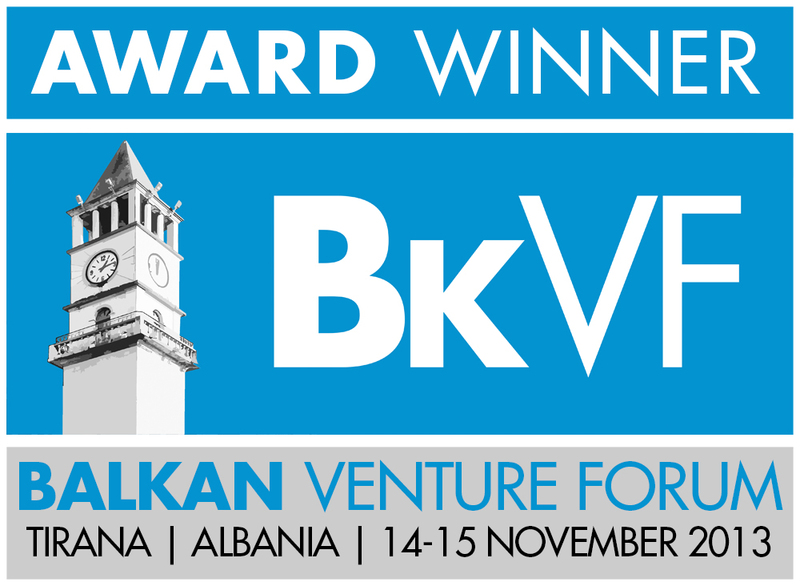 iVote is declared the winner of the Balkan Venture Forum, by the jury composed of experienced venture capital experts and business angels. 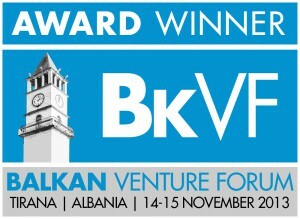 Balkan Venture Forum is organized by Europe Unlimited with aim to provide secure funds for fast growing innovating companies from the Balkan region. Among hundreds of applicants, iVote was selected to pitch its businesses and solutions in front of international investors and business angels. As a winner from the Balkans, iVote is invited to present at the European Venture Summit in Dusseldorf, Germany. 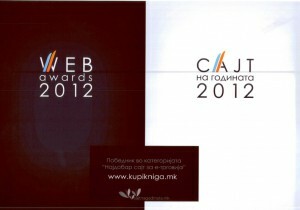 Kupikniga.mk Award Winner in Category for “Best E-commerce Site in 2012”. The iVote’s flagship e-commerce system Kupikniga.mk has won the award “Best e-commerce site in 2012”. By the cast of the jury and the votes of the public, kupikniga.mk, the biggest on-line bookstore in Macedonia was declared the winner in the category best e-commerce site. The contest is organized by Media Solutions and the system for online advertisements-Keep an eye, under the auspices of the City of Skopje and IAB Macedonia.